Skripal accidentally poisoned himself? Strong clues suggest so. Do you actually need Ice Skating in the Maldives? 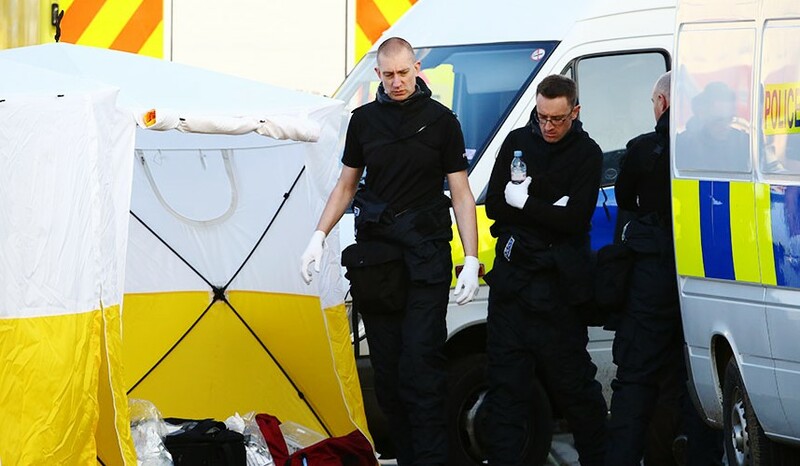 Did UK just use Skripal as a lab-rat to test its own nerve agent? 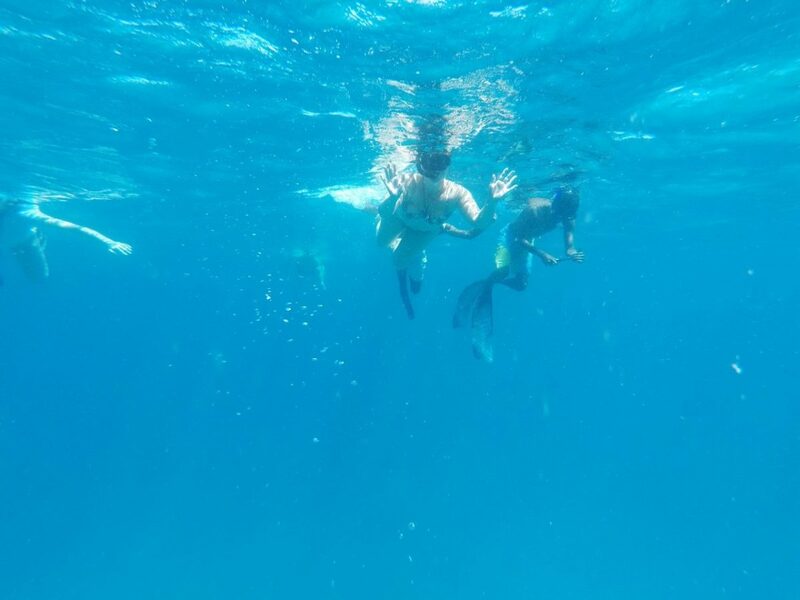 It is safe to snorkel on Maldives reefs? Not always! 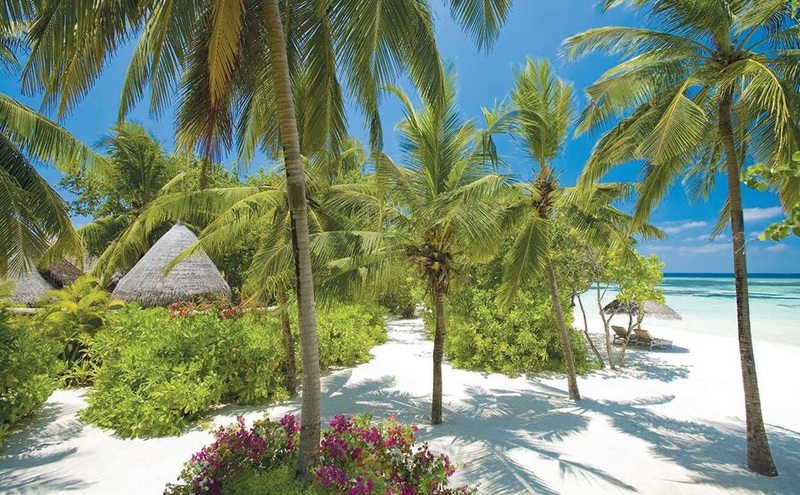 As you know Maldives is world famous for amazing beach holidays and scuba diving. Resorts such as Bathala Island are sell known for scuba diving. Because the house reef is one of the best in Maldives. 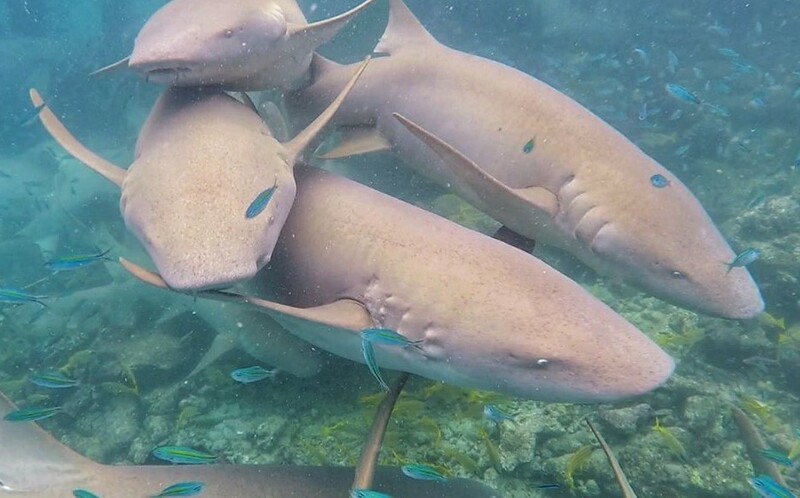 But, there are many non-divers visiting Maldives and the only way they experience beauty of the underwater world is by snorkeling. Now there is one more way and that is semi-submarines available in few resorts, a big tourist submarine is located off Male’ if groups want to do tour. Is it really safe to visit Maldives during political unrest? 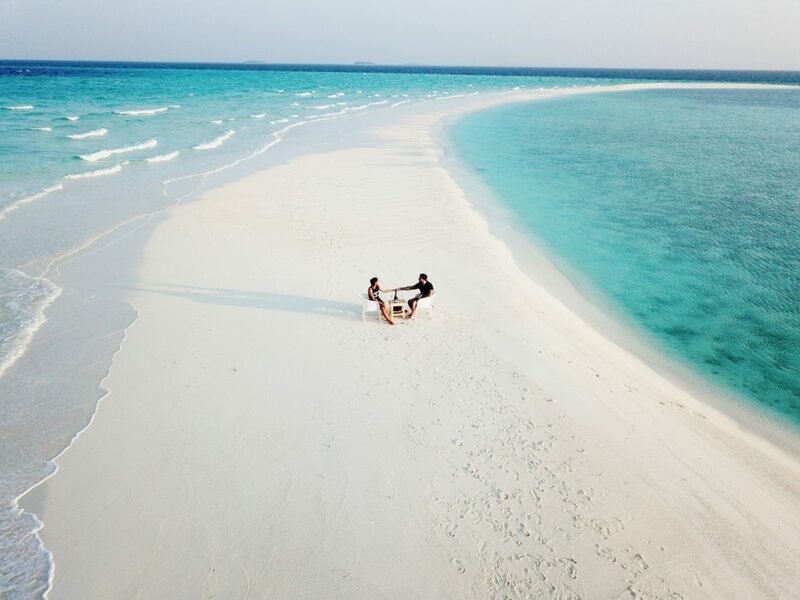 Recently I was asked by some guests to arrange a trip to a sandbank and organize a wedding proposal. 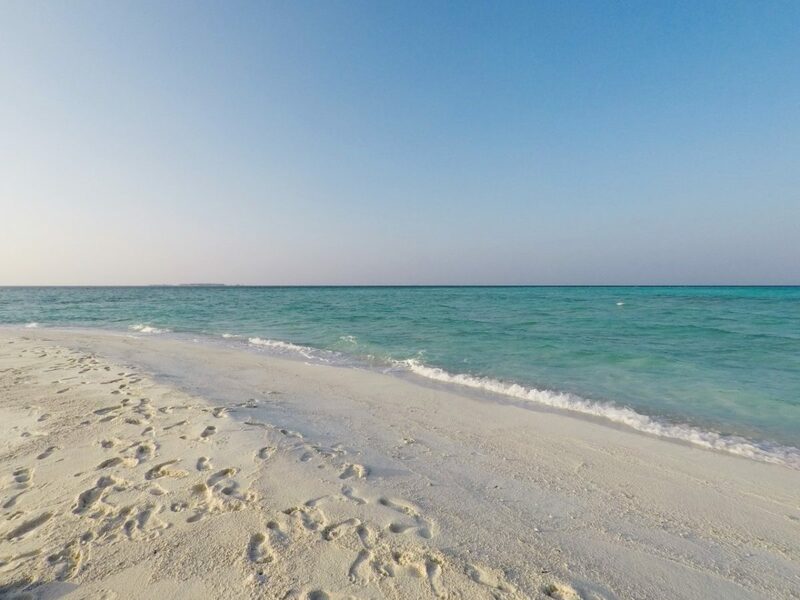 Initially the guests wanted to go sandbank in the afternoon, have the proposal done, watch sunset and have a lobster dinner before coming back. Guests booked a resort for their stay and this event was planned for 3rd day of their stay. There are many factors to be considered while arranging a wedding ceremony or proposal trip to the virgin nature of the Maldives.